I’ve dipped my toe in the water of Etsy after a month of research and prep. Because this is currently a side project, I’m not killing myself trying to do every little thing perfectly- just doing the best I can with my skills and resources. 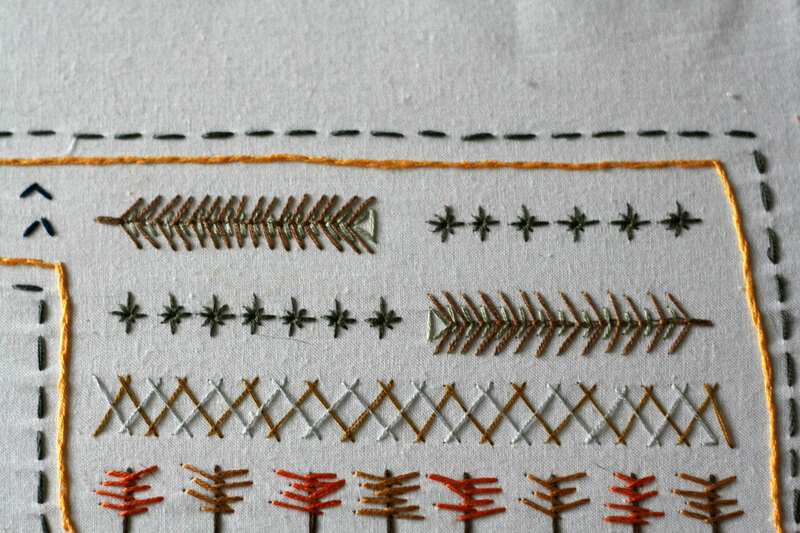 So if you’re interested, feel free to check out Sweet Marie Sewing on Etsy. 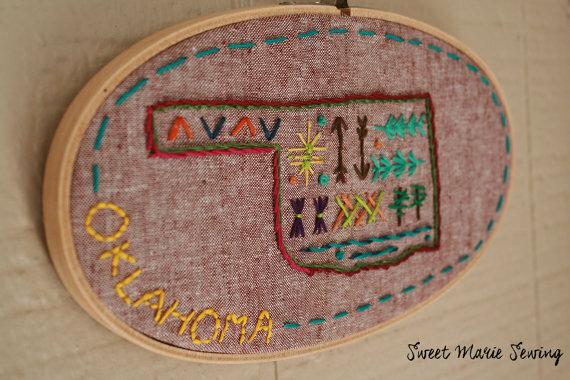 Hand embroidered hoop art and custom pieces. 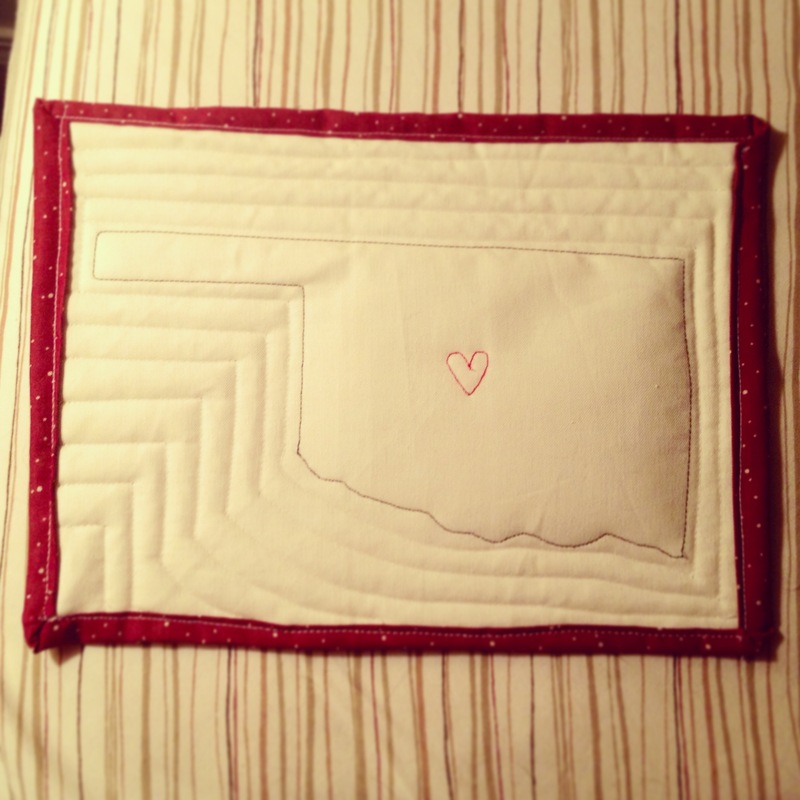 Even though I joined the OKC Modern Quilt Guild earlier this year, this was my first month to make it to a meeting. I live about 45 minutes away so it can be tricky on work nights. But it was great fun and I got to participate in the holiday gift exchange! I took a project I was very proud of. 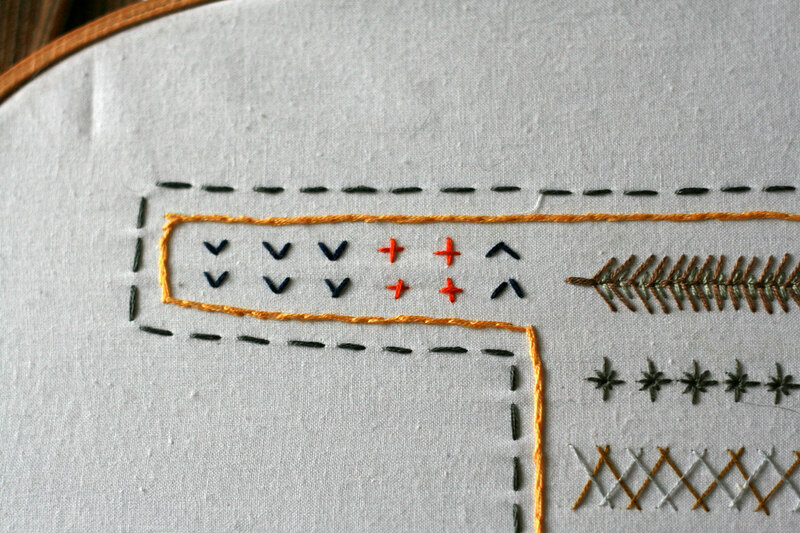 It’s just a mis-mash sampler of several stitches. 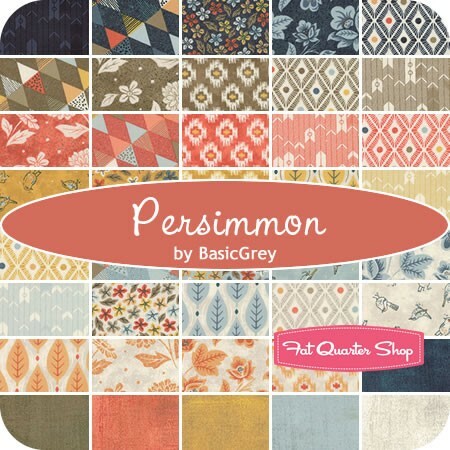 Once I knew what I wanted to do, I knew the perfect fabric to pair with it… Persimmon. I love the way the dusty colors pair with nature motifs. I have a feeling I’ll be making several more variations of this piece! 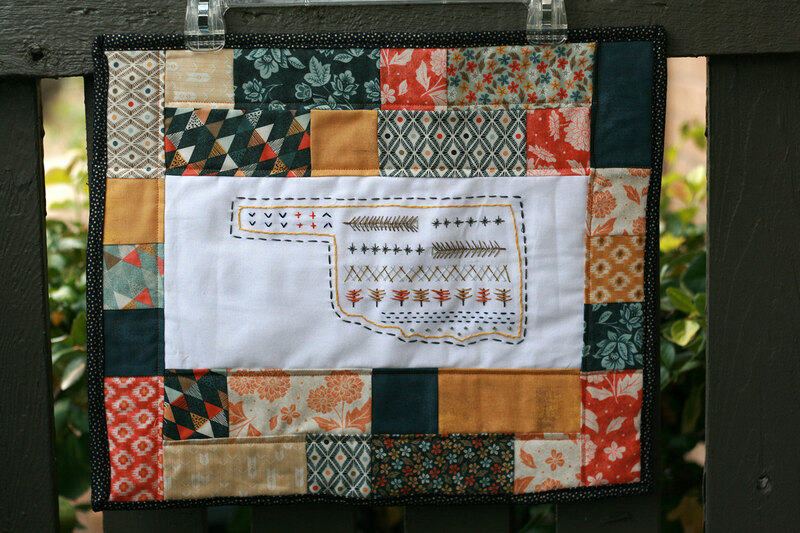 I am reposting this from the Oklahoma City Modern Quilt Guild. I live 5 miles from the storm path. Please consider donating a quilt. I know I will be. Thank you for your outpouring of support, love, positive thoughts, prayers… and quilts! 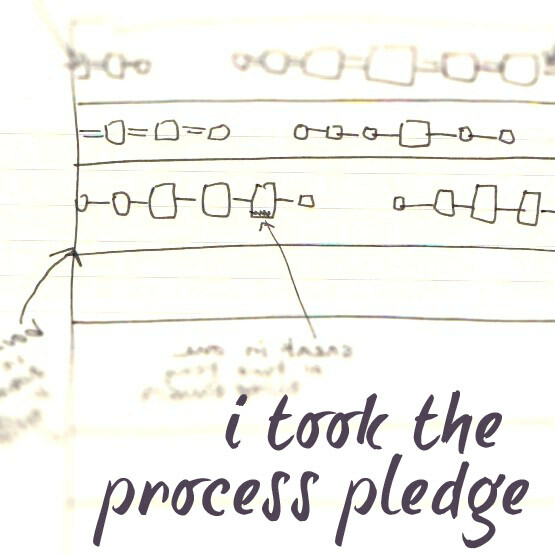 … when you don’t have to look at a pattern every 30 seconds. I guess I have the concept of a reversible tote down, because I was able to freestyle this one by combing several different tutorials into one project to get exactly what I wanted. This is definitely my favorite bag. It’s big, but not wide, and has the single shoulder strap. The bag pieces are 16.5 ” x 12″ , and the strap is 34″. Perfect size for books or magazines. 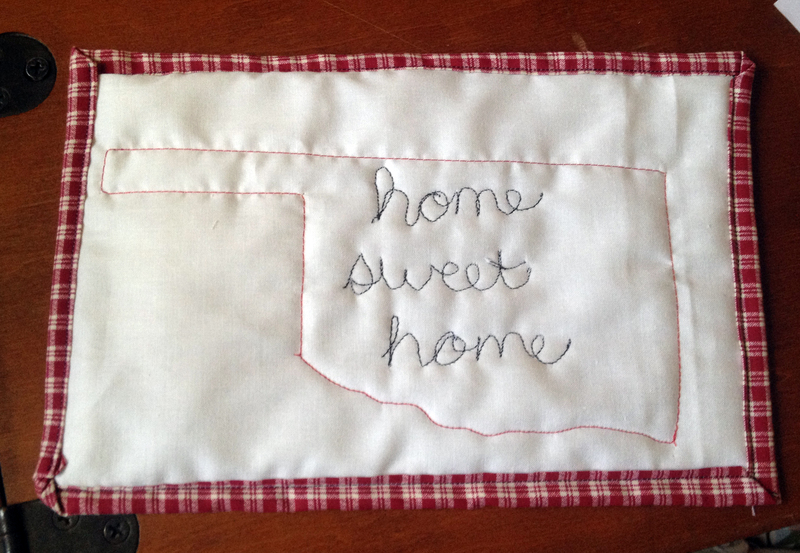 I work at the University of Oklahoma, and that is where the craft fair I am prepping for will take place, so I am making some “Sooner Centric” items. Here are two I did last night. The first is a quilt that I started. I wanted do one crimson and cream but not overtly OU. 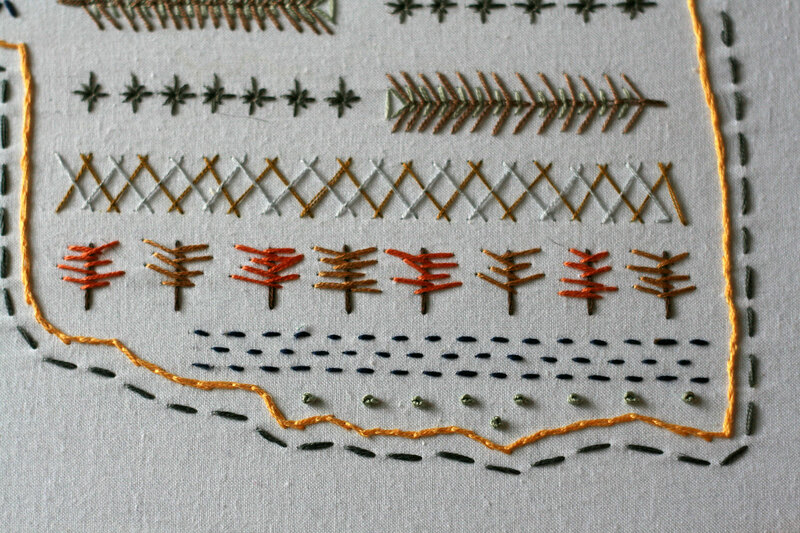 I decided on a play off a nine-patch from Quilting in the Rain. I’m not sure how I feel about it in solid colors, but I think it’ll turn out well. This is also a test run for a quilt I plan to make using my recently passed grandfather’s dress shirts. I also made another mug rug (can you tell I love making this for practice? 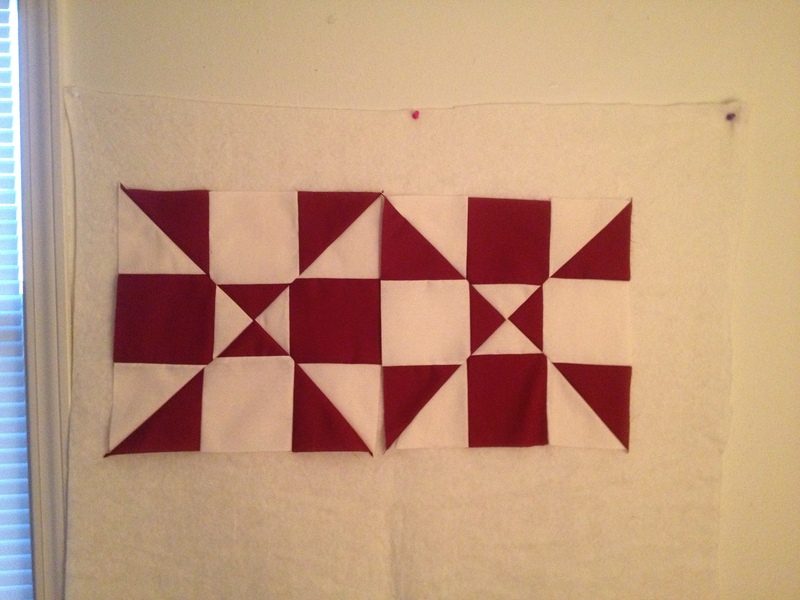 ), this time echoing the state shape in the quilting. I like the way it turned out. 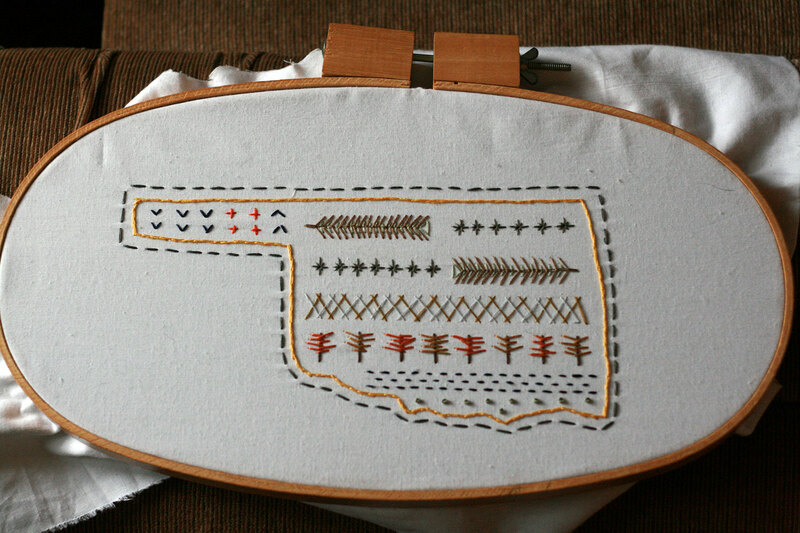 I really want to use one of these embroidered Oklahomas on a tote bag, so we’ll see if I get to that this weekend. I mentioned that I’m doing my first craft fair next month, so I’m on a sewing bender for items of many price points to sell. Cheap, easy, and perhaps timely for mother’s day, which will be not long after the craft fair. This does not represent the author’s view. I love mini-quilts/mug rugs. They’re great for practicing all kinds of techniques on a small scale, and it’s not devastating when you screw something up. Although in a mini-vent, last night I had to rip seams out of one of the above referenced hearts with a straight pin, because my dogs ate my seam ripper. Grrrr.